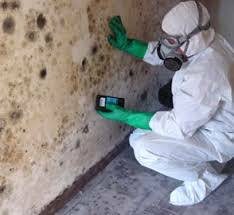 Mold Is Hazardous to Your Health. 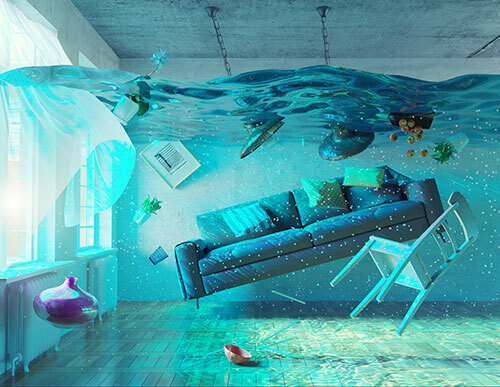 Water damage creates the risk of many issues. Mildew, mold and harmful bacteria growth from water damage create an unhealthy environment, Don’t let your Boca Raton water damage turn into a nightmare. You Got Mold? Don’t Stress! Express Emergency Services has been extremely helpful with all of my clients needs for fire restoration. I highly recommend their emergency services!! I had mold in my ceiling. Express Emergency Services were prompt and very professional. Moshe was amazing and followed up until the very end of the job which was done way beyond my expectations. His crew were professional and very courteous. I would recommend them and use them again!!! 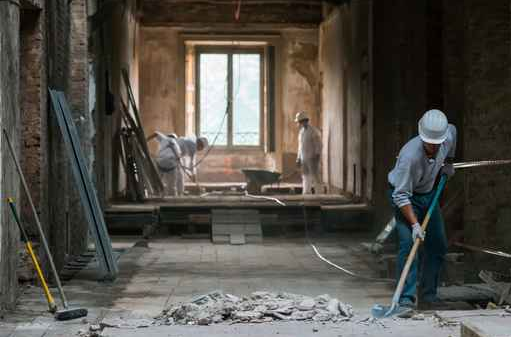 Express Emergency Services provided professional services and excellent workmanship for our condo. They responded quickly to any and all requests. I highly recommend this company. This company is amazing!!!! Professional, prompt and 100% quality work. The knowledge and work ethic of this company will not be found anywhere else!! Hire them and you will NOT be disappointed. This company is among the very best when it comes to customer service . Their team is proficient it in what they do.We had a flood in our home and called them and they came out immediately. Not only did they solve the problem but they made our house seem like new. Great experience. Their sense of urgency was what we liked the most. I highly recommend them. 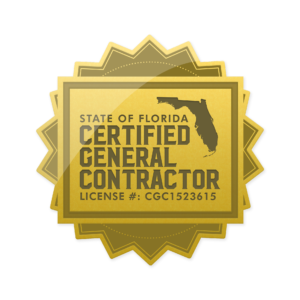 We service the following areas Boca Raton, Boynton Beach, Deerfield Beach, Coral Springs, Delray Beach, Fort Lauderdale, Highland Beach, Hillsboro Beach, Lighthouse Point, Pampano Beach, the Town of Palm Beach, Hypoluxo Beach and all of Palm Beach and Broward County.